Made with the softest bamboo viscose and cotton, Wee Dreams™ Sleep Bags feature modern printed designs, and feel like your favourite cozy sweatshirt. 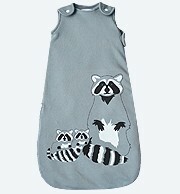 Wee Dreams are functional and safe, with hearty snaps and a double zipper to make getting baby in and out a cinch. 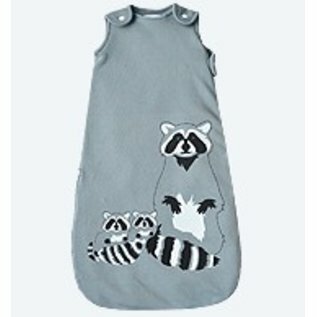 By using moderate weight (pre-shrunk) fabrics, the cotton and bamboo are super breathable but still warm - making the sleep sack a year-long fixture rather than a seasonal investment. Available in 3 sizes. Including 0-6+ m for babies that dislike swaddling.